How would you like an additional 6 horsepower and 7 lbs of torque to help get your non turbo Fiat 500 moving on the streets and highways? 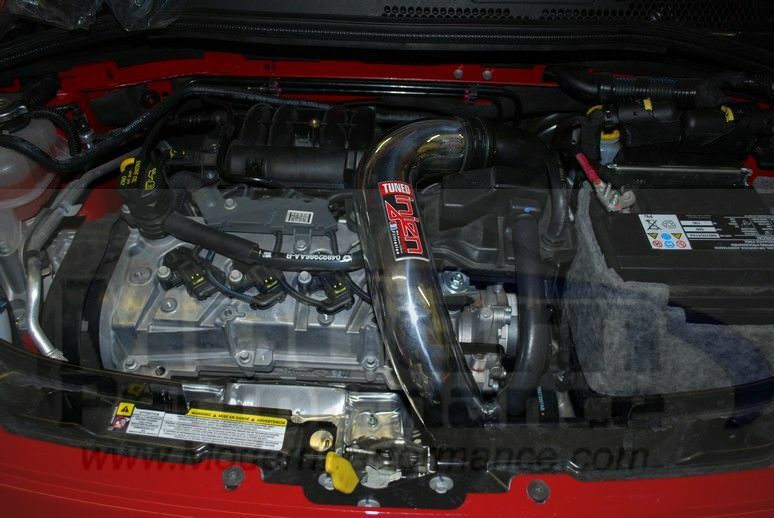 This intake helps you gain power, and improves gas mileage. Available in polished or black finish. 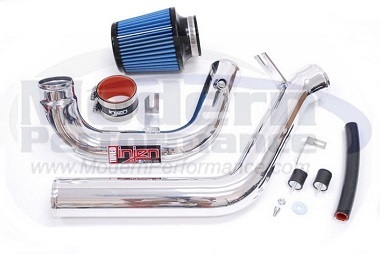 This intake is CARB approved for those of you in the state of California with strict CARB emissions laws.